3. A dedicated section for sixth form college academies and free schools. 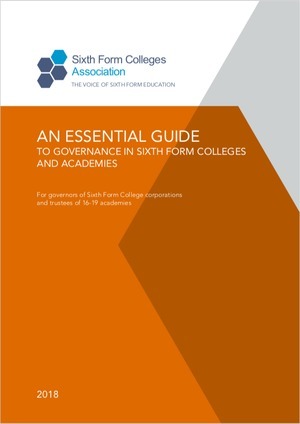 Concise, accessible and full of reference to wider reading, this is an indispensable resource for all those who lead and govern in a sixth form environment.